Lawns require many different things to be kept beautiful and lush. One important aspect of a good lawn is the soil underneath. But why is the soil so important? According to a blog by garden-counselor-lawn-care.com, within the soil, there are many different forms of life working together to make the soil give life to the plants above. Soil is home to fungi, bacteria, protozoans, plant systems, insects, worms, mammals, and reptiles. And all live and aid in the development of the plants above. Without organic materials in the soil for the growth of the plants, the lawn above cannot survive. One of the most important things to improve the quality of your soil is to adjust the pH (acidity vs. alkalinity) of your soil. Most Atlanta lawns require lime to counteract high acidity soil. Adjusting the pH of your soil to a balanced level is crucial for proper nutrient uptake and plant health. But why is soil pH so important? According to garden-couselor-lawn-care.com, there are a few reasons why soil pH is so important. With a weird pH level, some nutrients could be missing because of the incompatibility with the pH level. 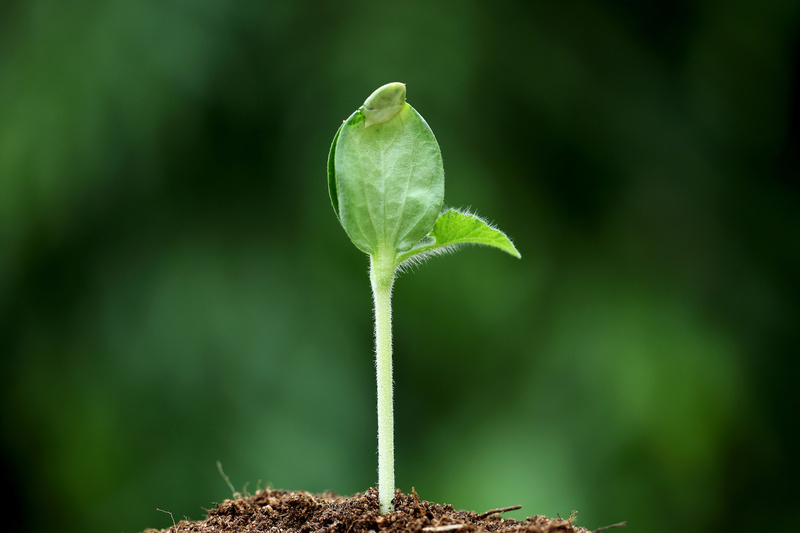 For most soils, there is a perfect pH level that sits somewhere between a pH of 6.0 to 6.8, a slightly acidic level. If you are concerned about a certain plant or lawn and the pH level of the soil around it, there are many different charts online that will show the perfect pH level for your plant’s soil. To understand a little more about soil pH, the soil pH scale runs from 0 to 14. pH is a measure of the quantity of hydrogen present in the soil. Neutral is a 7, and any number below 7 is acidic, while any number above 7 is alkaline. Most plants tend to prefer an acidic soil, but with too much of either, the nutrients cannot be absorbed by the plants. A soil test is an inexpensive way to get a report on your soil nutrient content. A soil test is a great way to check whether or not your plants are healthy and what you can do to make their nutrient absorption easier. 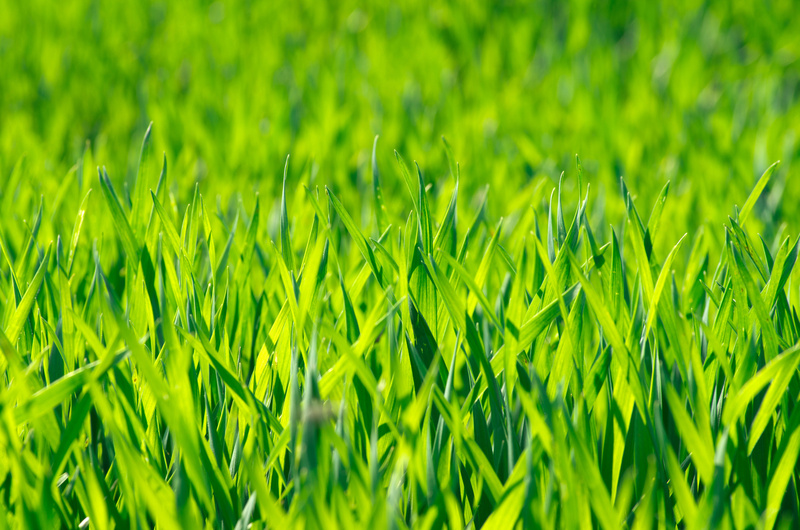 Contact our office to schedule a diagnostic test and nutrient recommendation for your lawn. If you are worried about the health of your soil, contact your local Atlanta lawn care services provider, TurfPride Lawncare. Is Your Lawn Spring Ready? Prepare Your Landscape for Winter!